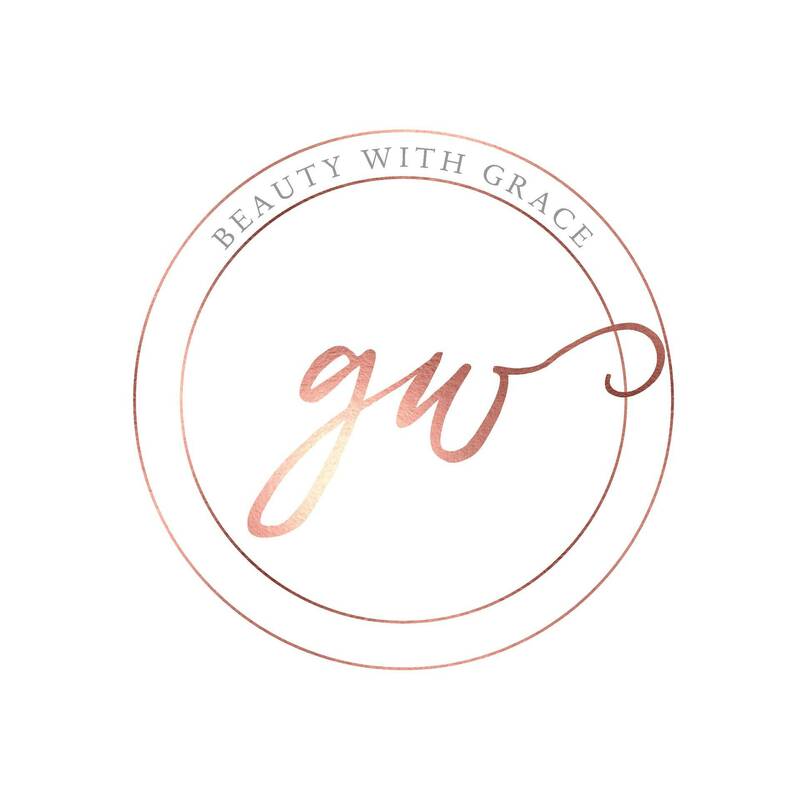 *There seems to be an issue with the forwarding of inquiries so please email all inquiries directly to Gracewengbeauty@gmail.com. If you do not hear back within 48 hours, please email Gracewengbeauty@gmail.com or call at (347)419-1631. Thank you!